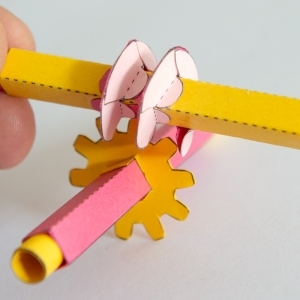 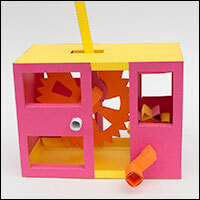 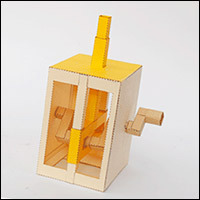 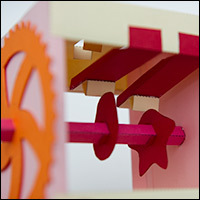 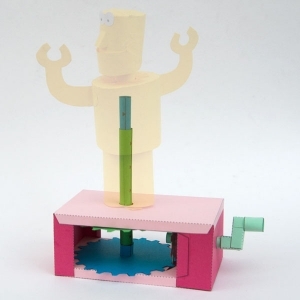 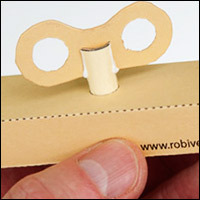 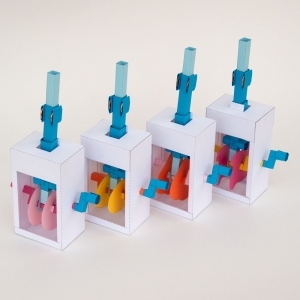 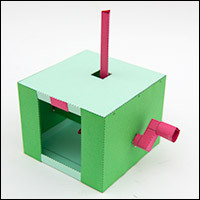 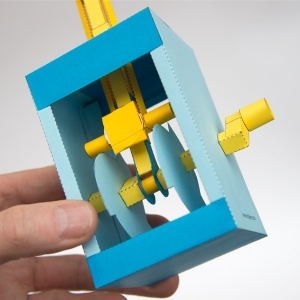 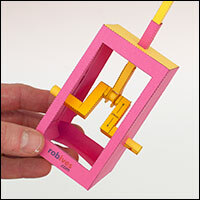 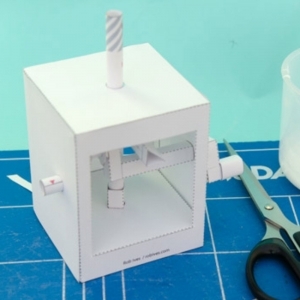 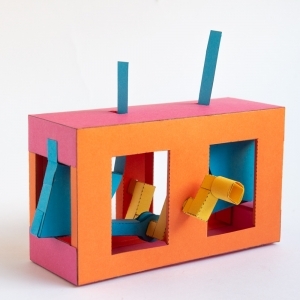 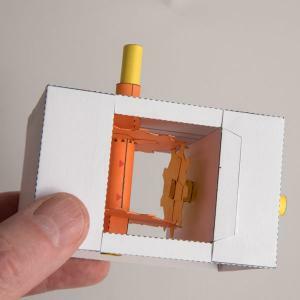 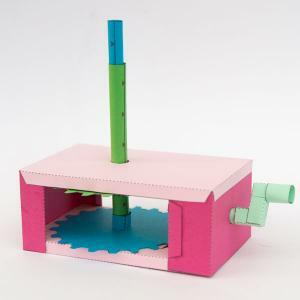 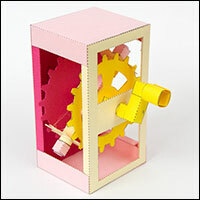 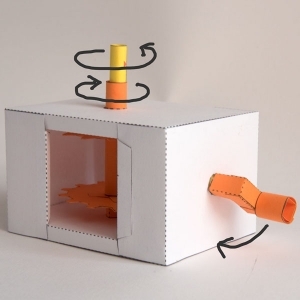 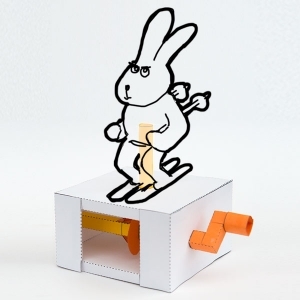 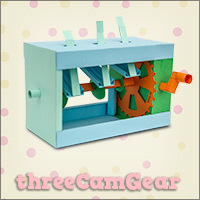 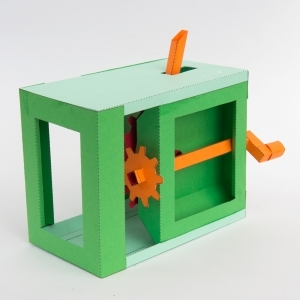 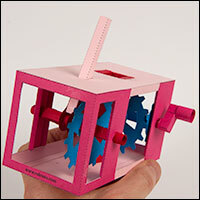 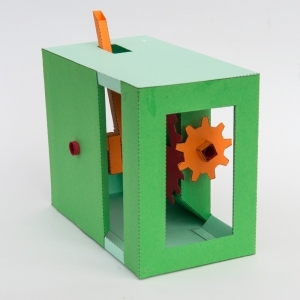 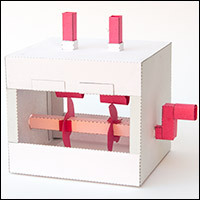 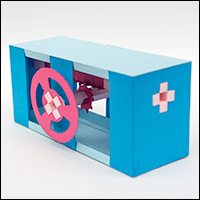 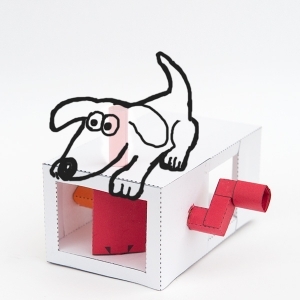 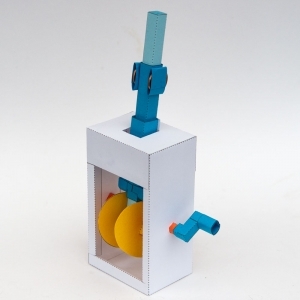 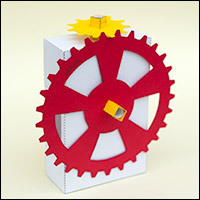 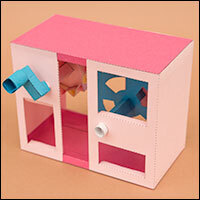 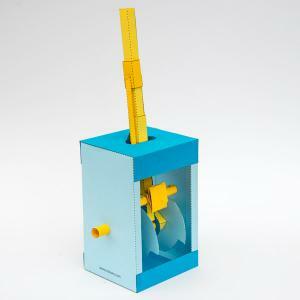 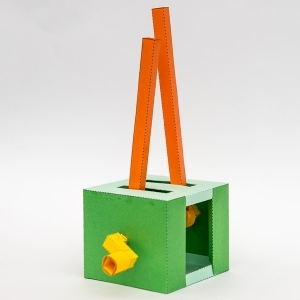 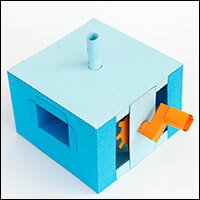 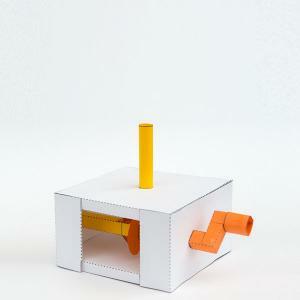 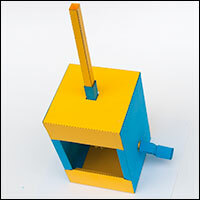 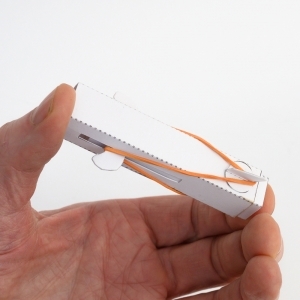 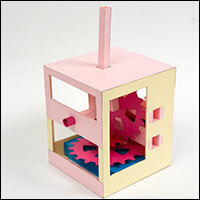 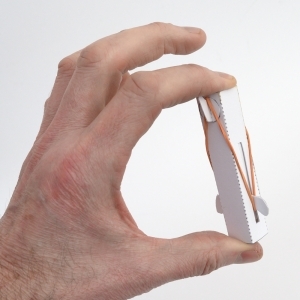 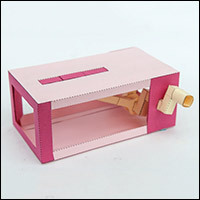 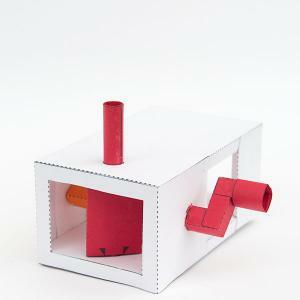 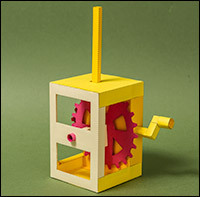 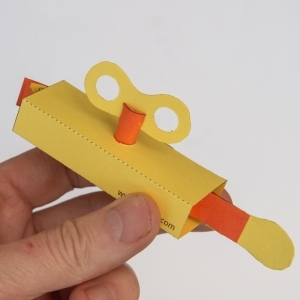 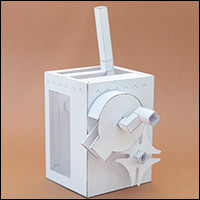 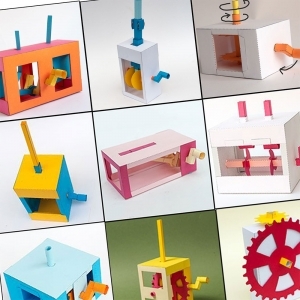 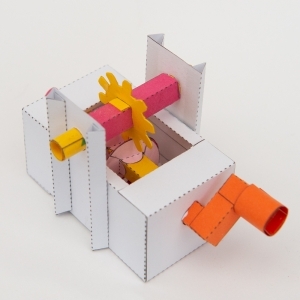 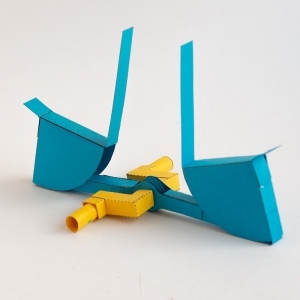 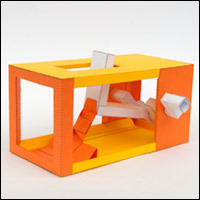 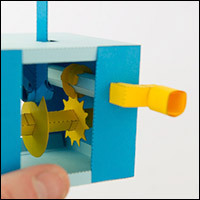 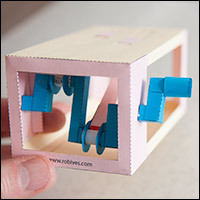 A constantly updated collection of paper mechanisms to download and make. 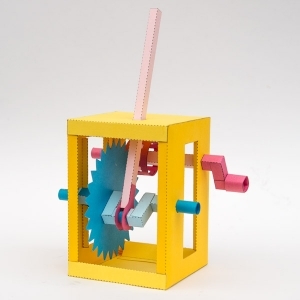 Use these Essential Mechanism as an exercise in pure mechanism or as the starting point for your own character based automata. 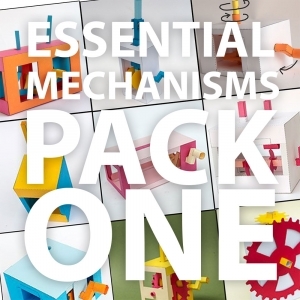 All the Essential Mechanism kits are available for all paid members to download for free.